Looking for capital appreciation? Hoping for an investment return? Keen to have a balance of both? 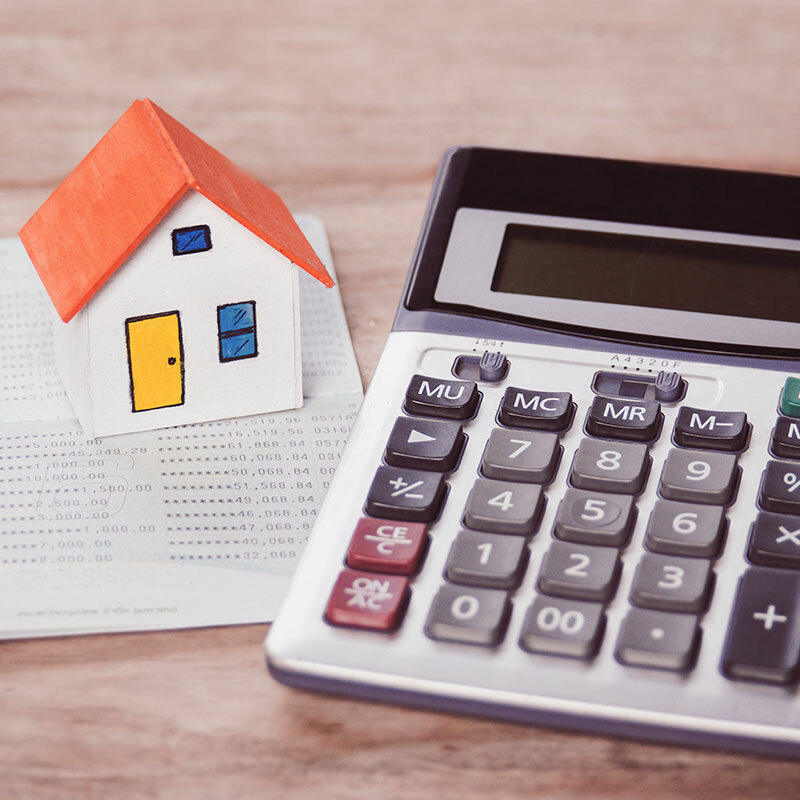 Whether you’re buying your first investment property or you are already a landlord looking to expand your investment portfolio, Livermores can help. Using our experience we can devise an investment strategy based on what you want to achieve from your investment - capital appreciation, a good return or a balance of both. 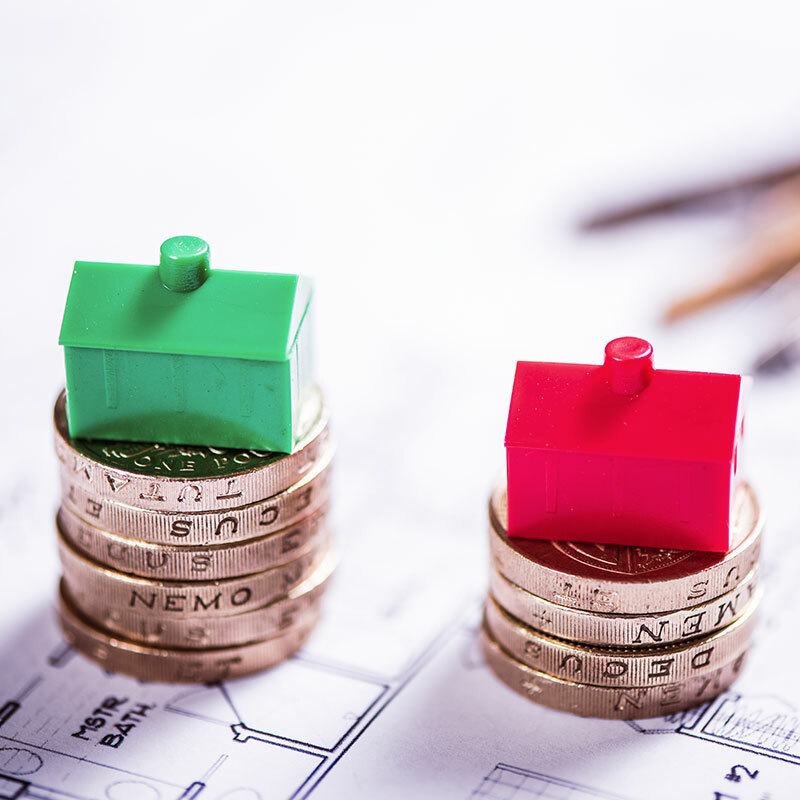 We have been letting property since 1993, our experience and expertise has been gained by dealing with all aspects of property investment in that time. We have assisted many hundreds of people with their investment aims and continue to this day to act for clients who trust us to deliver results. Our membership of professional bodies, a detailed knowledge of the local market and a branch network of experienced individuals combined to ensure your investment is in safe hands. Working together with our sales and lettings experts, we can help you decide on where to invest and what you need to consider when looking at different locations. provide examples of properties that we have let that were bought as investments by other key investor clients. Our advisers can provide advice on buy-to-let mortgage options and with our Rent Guarantee Scheme, where rents are guaranteed to be paid within 10 days, you can ensure all your mortgage payments will be met even if your tenant defaults on their rental payments. We can help you through the legal and financial obligations required of landlords. Our local lettings experts will show you suitable properties including those with tenants already in occupation or other properties that would be suitable to purchase and for investors already with one or more rental properties, you can use our wide geographical network to build a portfolio of investments. We can advise on the best marketing and presentation of your property to prospective tenants which can be started from exchange of contracts. Our dedicated lettings and property management team will handle every aspect of letting your property, from acquiring a prospective tenant’s references and preparing a tenancy agreement to conducting regular inspections and dealing with emergency repairs.